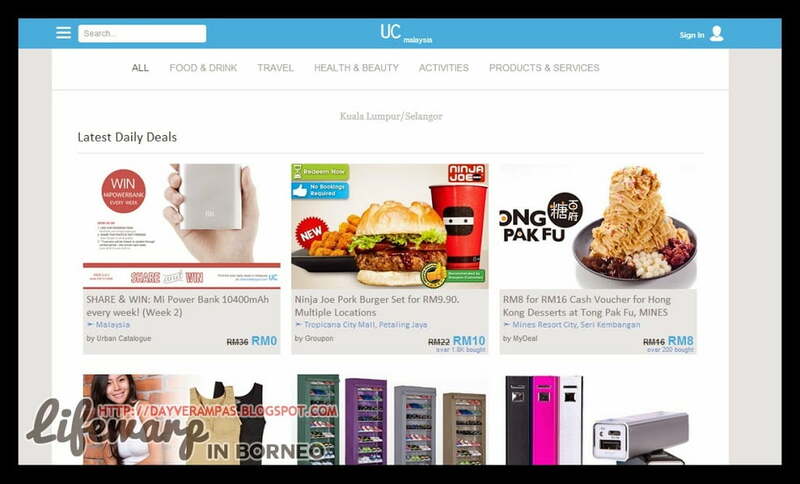 Urban Catalogue is a unique platform that allows you to discover and share interesting activities across Malaysia through great deals and discounts from websites such as Groupon, LivingSocial, MyDeal, and Dealmates. Share this post on your Facebook and tag 5 of your friends. Remember to set your status to public or they might not be able to see it if you set it to Friends, or Private mode. Only 3 winners will be chosen in random through contest period, one winner each week. The best thing is, you may participate every week. All winners will be contacted via Facebook to arrange the prize delivery.